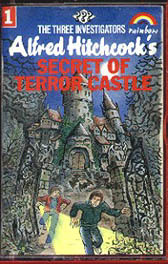 These audio plays are approximately 50 minute long dramatizations of The Secret of Terror Castle and The Mystery of the Stuttering Parrot. To play, download the zip files and extract the MP3's. 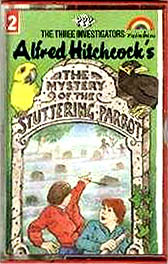 Both plays are from 1984, by the British company Rainbow Communications. 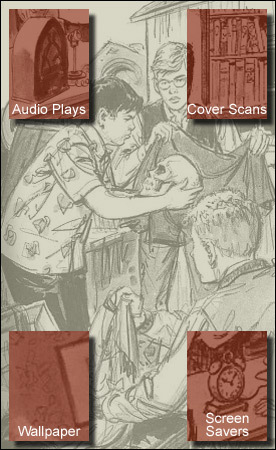 Scans of the original cassette tapes can be found in the bottom panel.